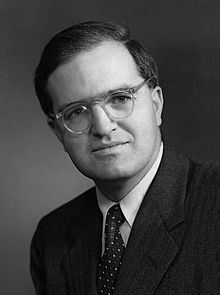 Aage Niels Bohr (19 June 1922 – 8 September 2009) was a Danish nuclear physicist and Nobel laureate, and the son of Niels Bohr. The constant questioning of our values and achievements is a challenge without which neither science nor society can remain healthy. Nobel Prize Banquet Speech, December 10, 1975. This page was last edited on 3 March 2018, at 22:07.